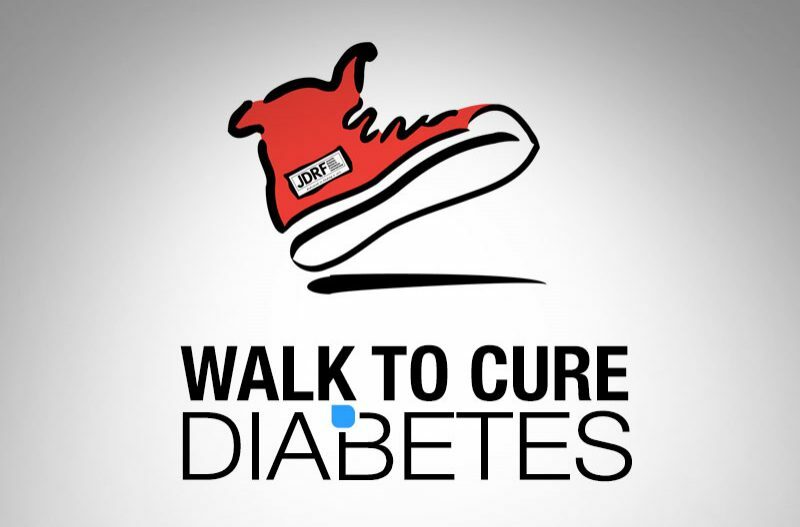 Thank you to all the participants on Friday afternoon that supported the Walk for Diabetes. We had over 100 people walking our halls for an hour that included students, staff, parents, and HS Student Council members! Together, we were able to raise $1,200 for the American Diabetes Association. We are looking forward to our walk next year!